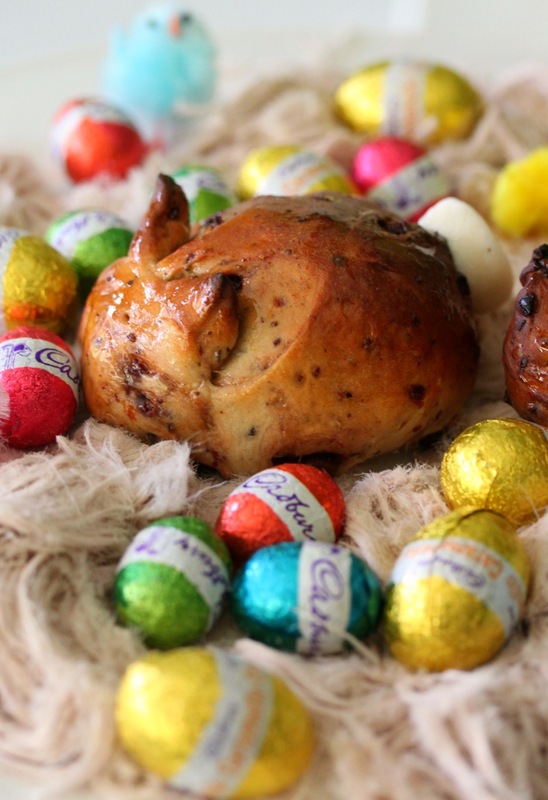 Here are some great ideas to have on your table this Easter. What more perfect time is there than to get the family around and cook some great food together. 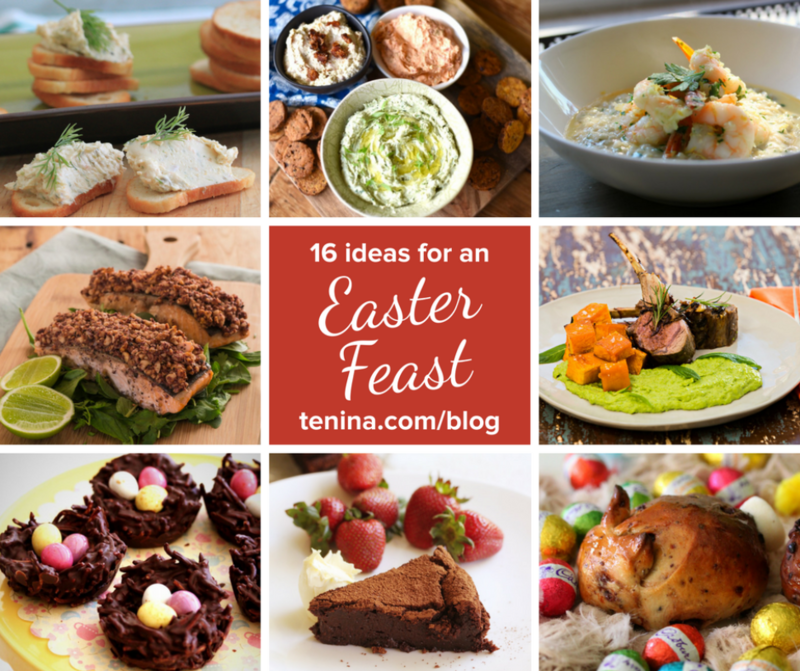 We have gathered a few of our favourite ideas for your Easter Feaster!! Now get Grandma settled with a G&T, cue the Egg hunt, and get mixing!! 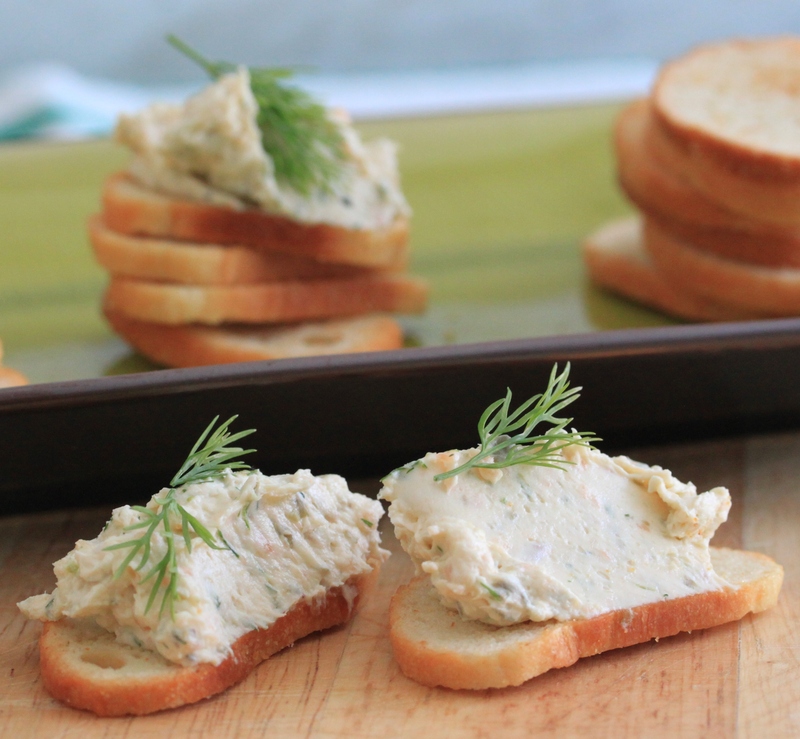 Smoked Salmon Dip; Of course we all tend to go the seafood at Easter, and this delicate thing is just the ticket to get your tastebuds jumping and primed and ready for more. 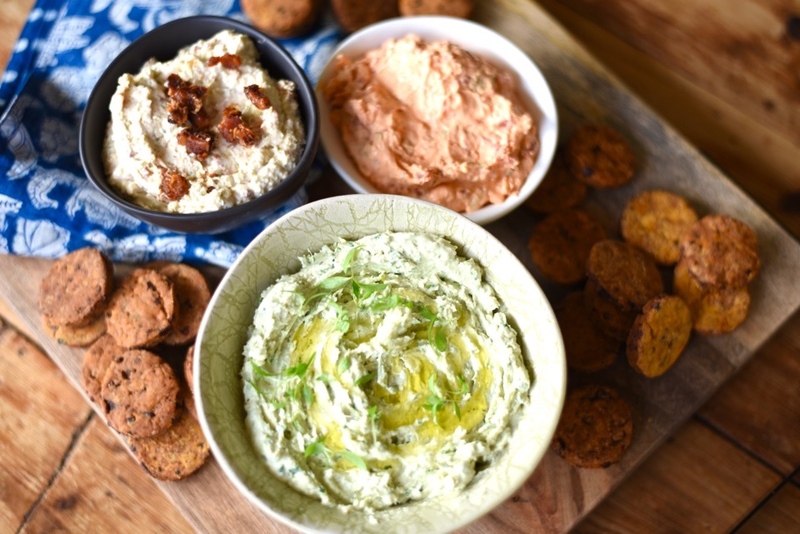 Roasted Red Pepper Dip; One of Tenina’s faves, this is straight from the Pimp My Pantry Calendar...which you should all really go and get!! Copies are still available and they’re half price and come with a FREE Death by Chocolate calendar...but I digress!! 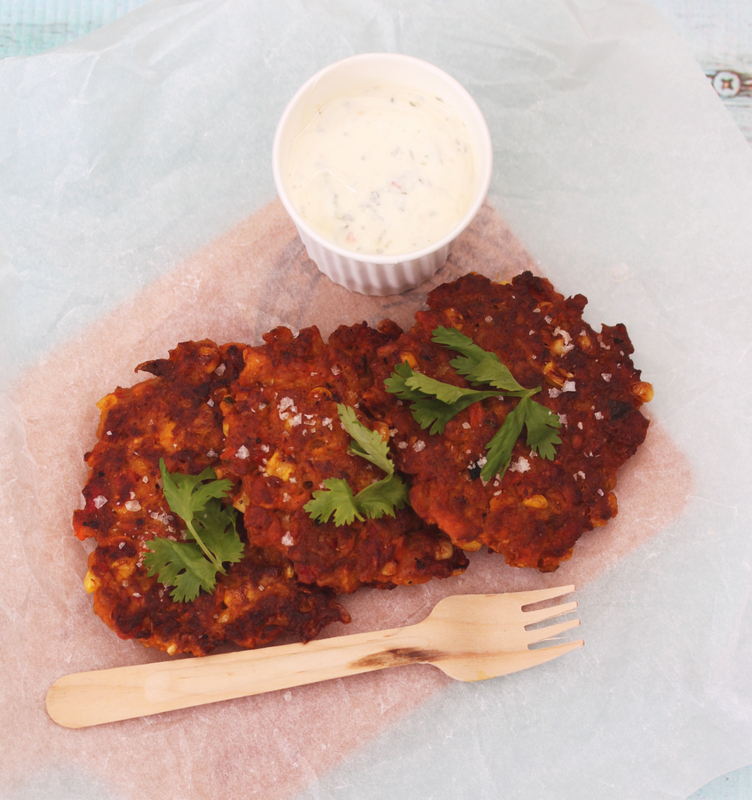 Curried Chickpea Fritters; These will suit the vegos in your midst. And to be honest, they are a pretty good bite for anyone. Don’t let the vego title put you off!! 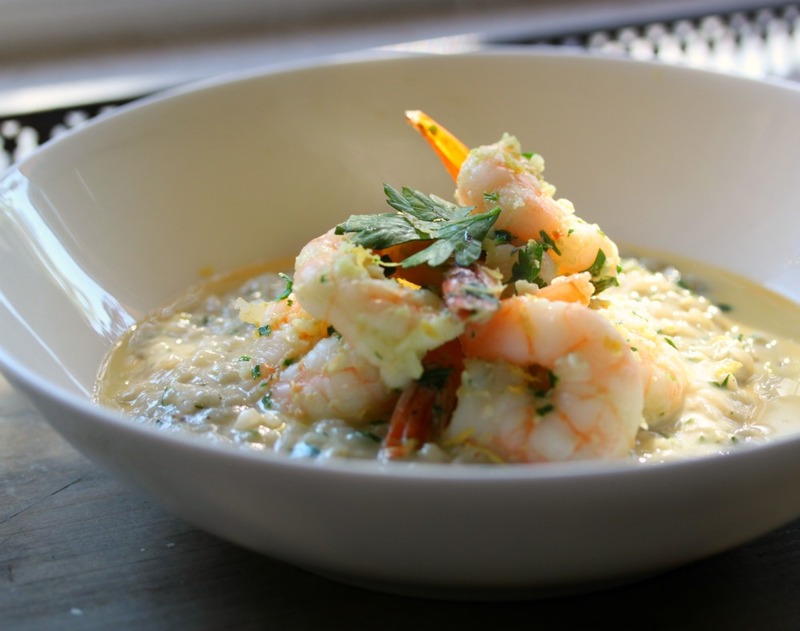 Garlic Prawns in the Thermomix; Perfect as an entree or served as a main with the Light Lemon Risotto These two recipes went pretty viral back in their day. If you are not a fan of Dinner Porridge, then the Lemon risotto should be on your hit list. And what’s not to love about Garlic Prawns??? 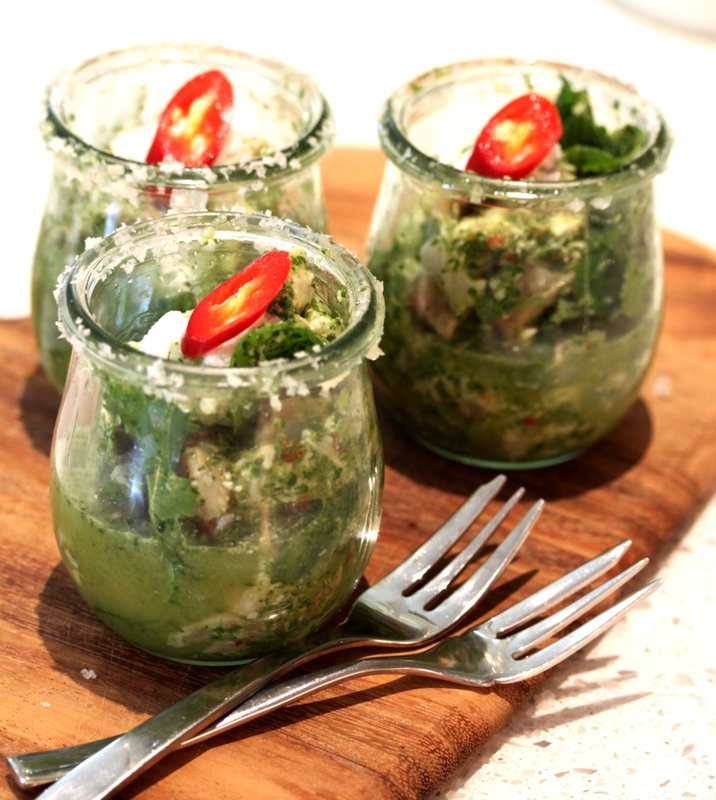 Sweet Lip Coconut Cerviché (recipe free to Insider Club members); LOVE this recipe. LOVE it. The end. 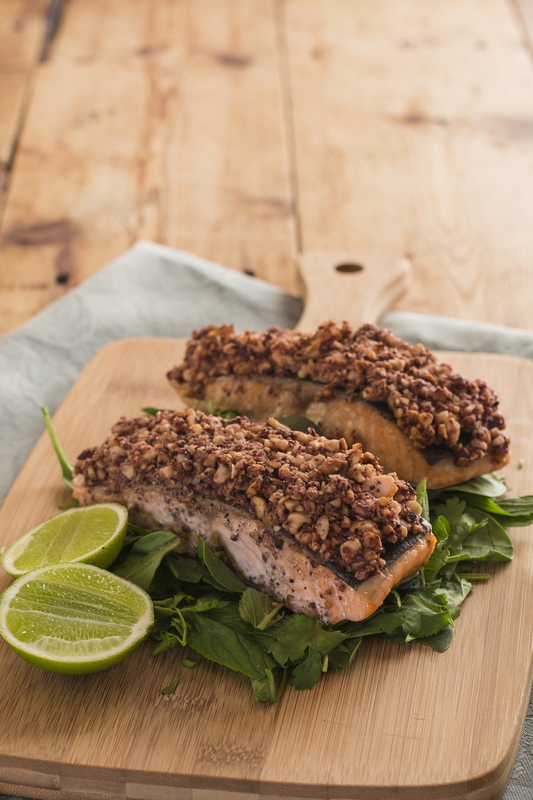 Almond Crio Brü Crusted Salmon; Don’t be put off by the thought of chocolate and salmon. Remember, chocolate has no identifying sweetness on it’s own, and this is not even remotely sweet. Beautiful tasty crumb, that will have your family asking for another piece. 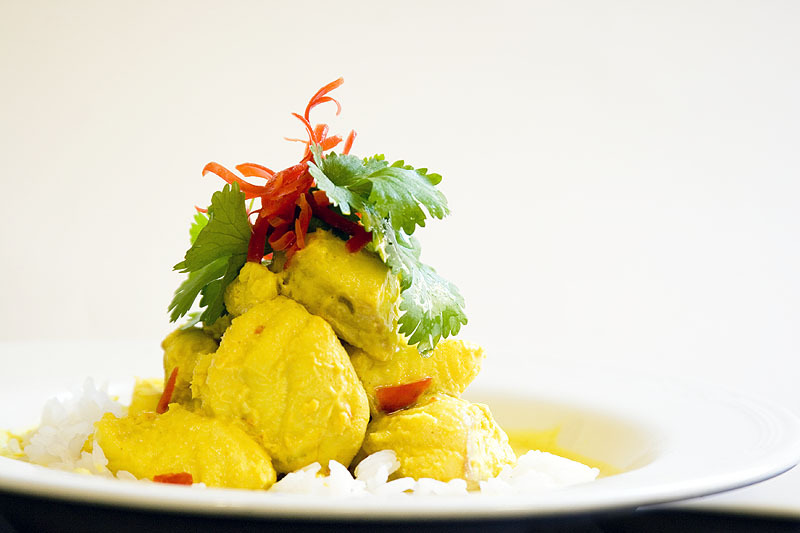 Golden Fish Curry; No hurry. Just perfect curry. 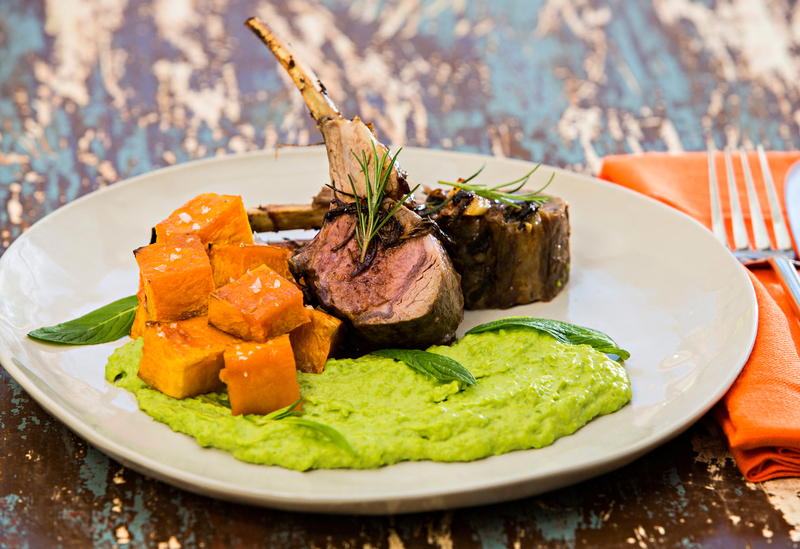 Rack of Lamb with Maple Roasted Pumpkin; Perfection on a plate. This is just a delicious way to eat lamb. Any time of the year! 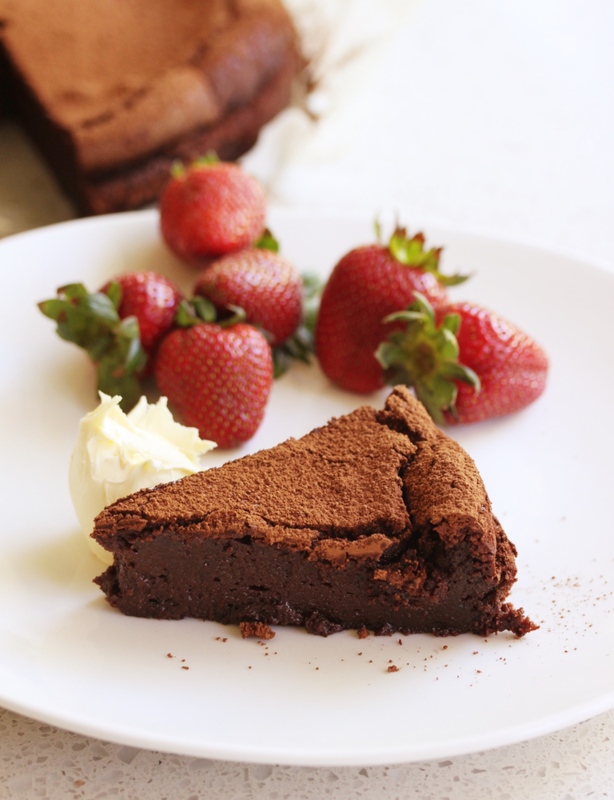 Chocolate Silk Tart; Tenina will take no responsibility for your addiction to this tart. 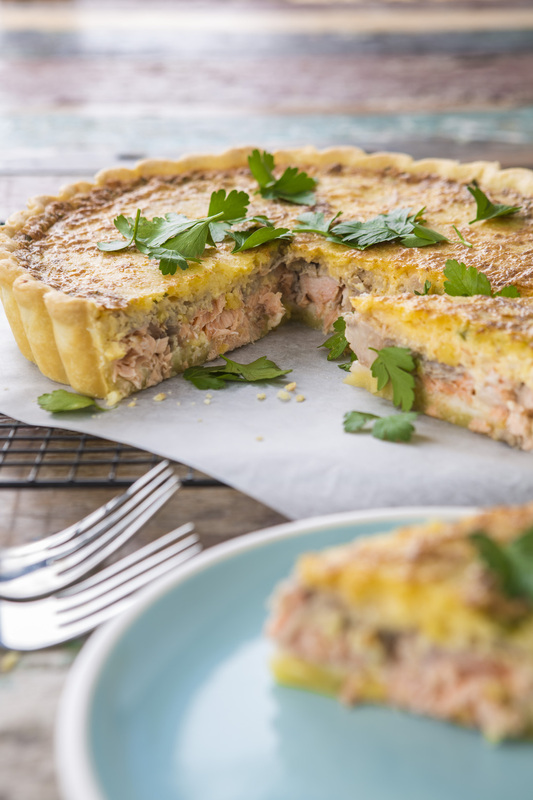 Who doesn’t love a good tart? You really need to get this onto your menu. 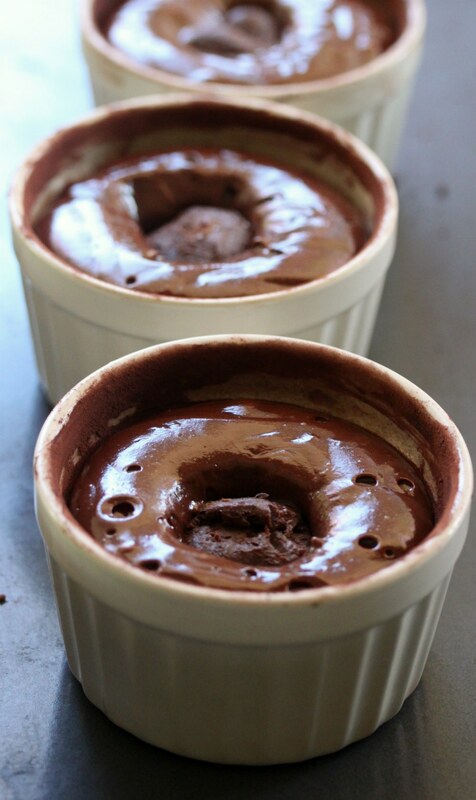 Molten Chocolate Puddings; Always thought those little melted middles were difficult? This secret little trick will fix all your worries. Oozing chocolate middles, just as they were meant to be. Decadent Chocolate Truffle Cake; Gluten Free, more chocolate than is humanly possible to fit into a cake, and completely worth it. Now, where is the Killer Vanilla Ice cream??? 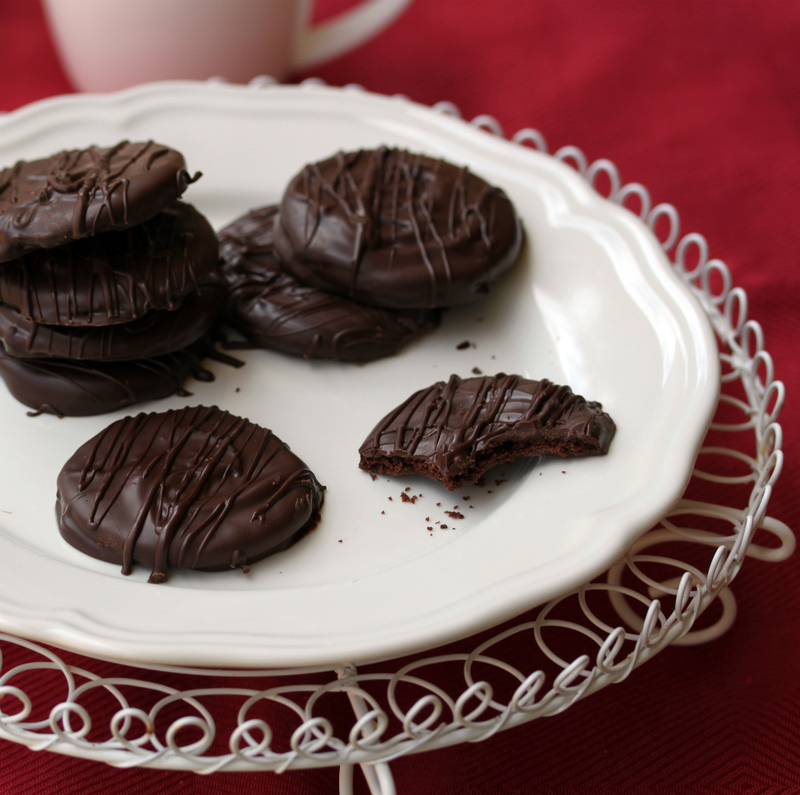 Chocolate Mint Thins; Delicious as After Dinner Mints, but perfect any time of the day (or night)!! 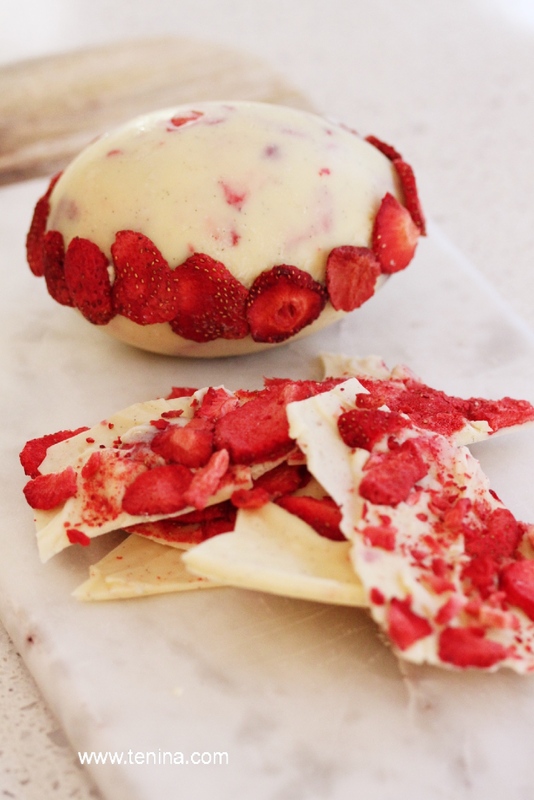 Strawberry and Vanilla White Chocolate Easter Eggs; We hope you have ventured into Easter Egg making. Watch this space for more from Tenina soon.